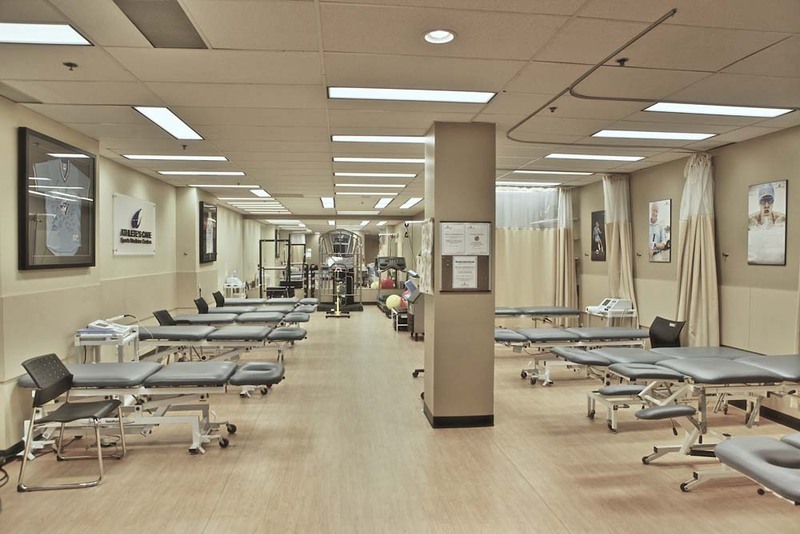 Athlete's Care Sports Medicine Centres is a network of Toronto physiotherapy and sports medicine clinics that provide comprehensive assessments and treatments of sport and recreational injuries as well as everyday aches and pains. We are proud to offer physiotherapy and rehabilitation services to the communities we serve in Toronto, Mississauga, Oakville, Brampton, Scarborough, Vaughan, North York and in the Beach. 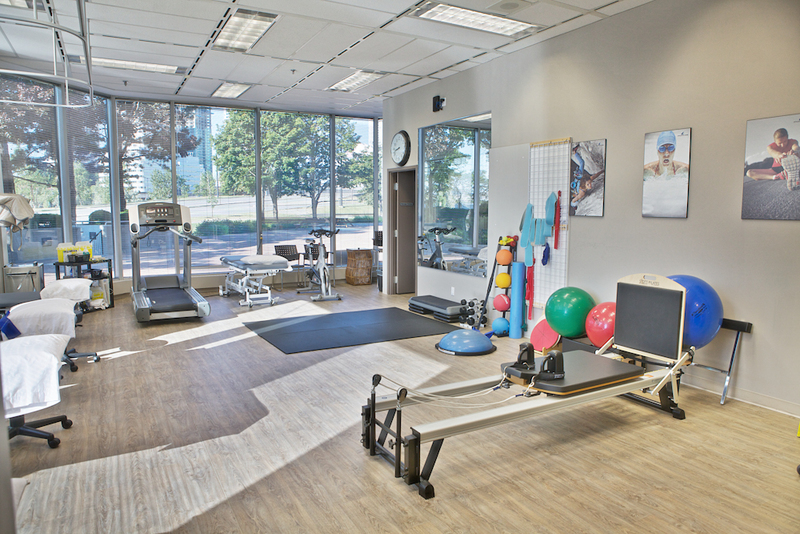 Why choose physiotherapy at Athlete's Care in Toronto? All of our physiotherapists (PT) have graduated with a degree from a physiotherapy education program from an accredited university and are registered with a regulatory board or college of physiotherapy. They also continue to further enhance their education by participating regularly in post-graduate courses and seminars. Our team of Toronto physiotherapy providers consists of clinical instructors, leaders and mentors who have been recognized for their excellence in the field of phyisotherapy. At Athlete's Care our team of highly trained physiotherapy providers believe in a dynamic, active approach to rehabilitation. 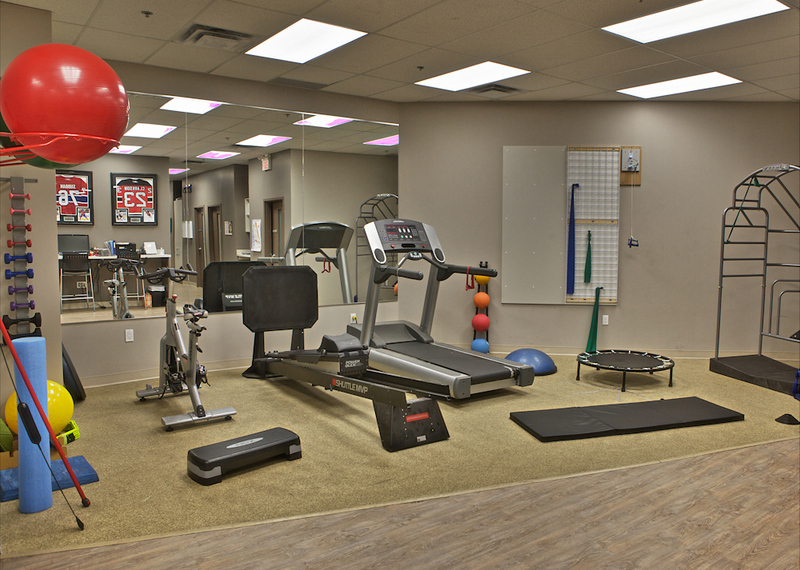 Our goal is to provide our patients with the appropriate care necessary for a quick return to the pre-injury state. The physiotherapists at Athlete's Care effectively use a combination of 'hands-on' manual therapy techniques, acupuncture, laser therapy, shockwave therapy, electric modalities, exercise programs, performance taping, education and the latest in modern therapy equipment in their approach to treatment. At Athlete's Care we value the importance of interdisciplinary care. Our team of physiotherapists will often consult and work together with our sports medicine physicians, orthopedic surgeons, chiropractors and massage therapists to provide patients with the most effective care. How do I book an appointment with a Toronto Physiotherapist? Athlete's Care has 16 convenient locations across the GTA including Toronto, Brampton, Mississauga, Oakville, Vaughan, Scarborough, North York and in the Beach, visit a clinic near you! Most private insurance companies cover the cost of physiotherapy, find out if yours does. Take a peek at our clean, state of the art and modern facilities! 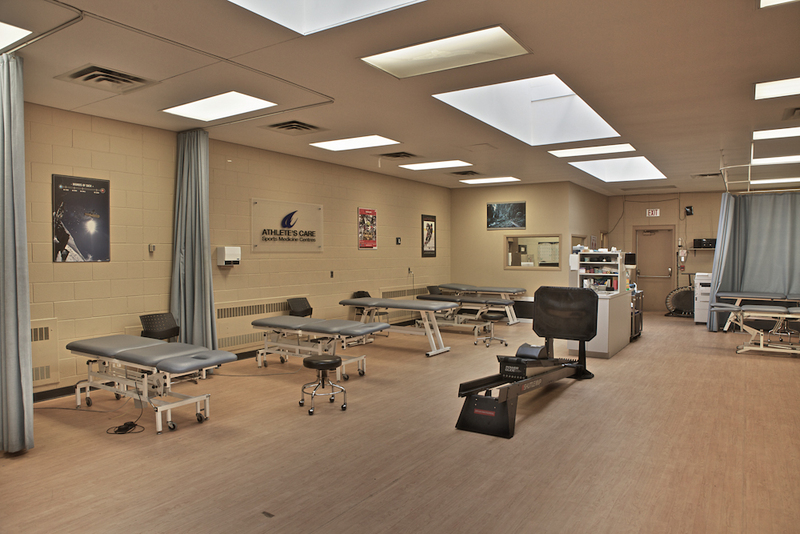 Visit our Scarborough physiotherapy location. 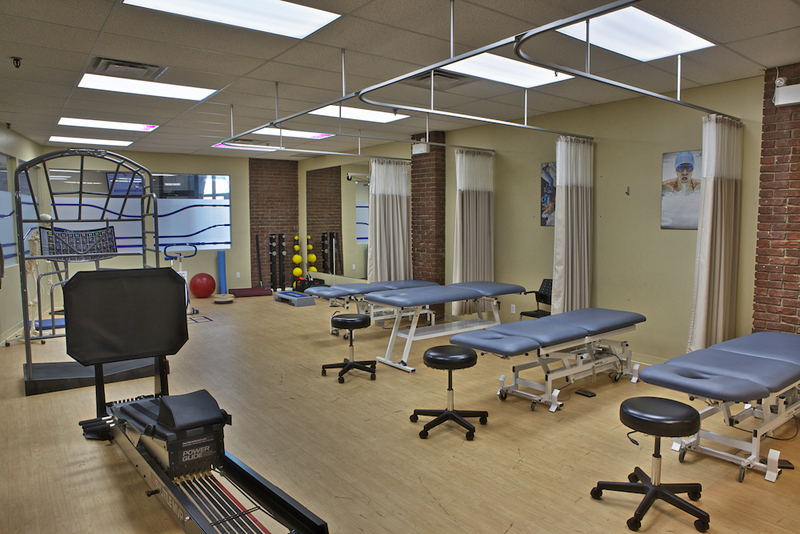 Visit our Vaughan physiotherapy location.